Are you ready to wear this terrific Halloween Dracula costume? Mischievous boy smiling while posing with a Dracula costume. He feels really proud while playing the role of the legendary vampire. 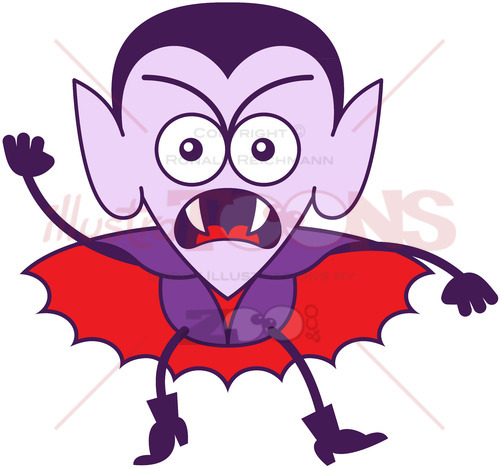 This Dracula costume has elegant hairstyle, pointy ears, sharp fangs, amazing cape, gloves, nice jacket and boots.